Thanks for CBC radio for interviewing us about the Autonomous Atlantic Crossing for their programs On the Coast with Gloria Macarenko and All Points West. 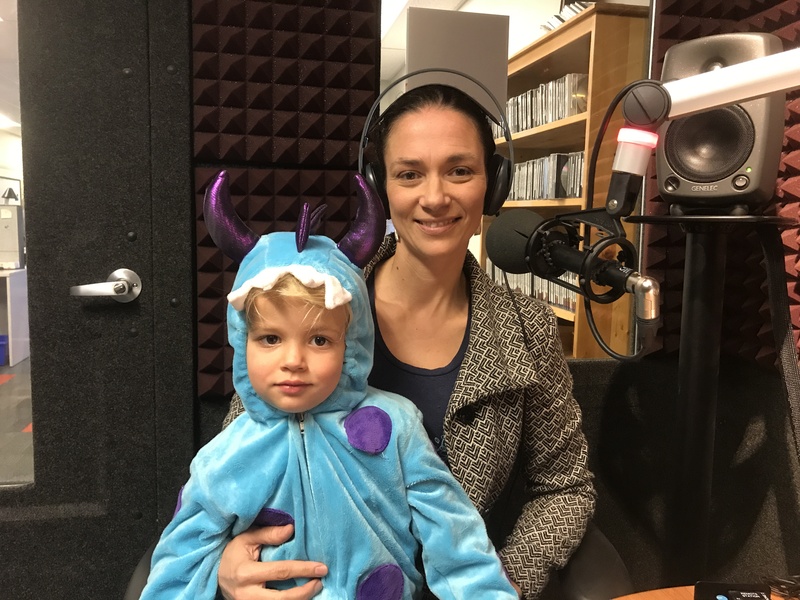 We were in studio in Victoria and there was a special guest on my lap: our 3 year old son dressed up as a monster. It was a live interview and he was silent as a church mouse. 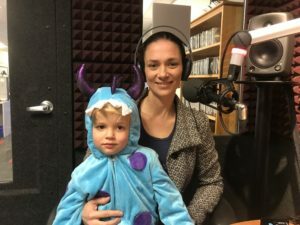 If you missed the interview you can listen to the archived interview on the CBC website and read their article about the initiative on their website and below. Julie and Colin Angus have already crossed the Atlantic Ocean once in a rowboat and they are now preparing to break a new transatlantic record by sending out a drone vessel to do the same thing. Rather than being on the boat themselves, they are designing and building an unmanned autonomous vessel — essentially, an aquatic robot. The Victoria-based couple aren’t strangers to high-profile adventures. Either individually or together, they’ve circumnavigated the world by muscle-power alone, rafted down the Amazon River, organized a National Geographic expedition and broken boat-related records for firsts and fastest. “For us, it’s just about going out there, exploring, pushing boundaries,” Julie told CBC On The Coast guest host Gloria Macarenko. The Anguses are not the first to attempt a transatlantic crossing like this. They said they know of 27 previous attempts to make crossings with these types of autonomous boats but all have been unsuccessful. “By looking closely at the many other attempts, we are hoping to learn — well, we are learning — from some of the problems they’ve faced,” Colin said. 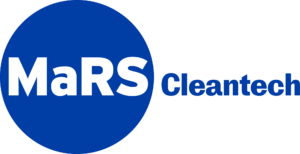 Potential obstacles include sharks, debris, storms and technical malfunctions. If they succeed, they will set a new Guinness World Record. Julie said their previous experiences on the ocean and building boats for their sideline business Angus Rowboats have given them a good understanding of the conditions their drone boat will face and the expertise needed to tackle the technical challenges. “We think we have a pretty good shot at making it,” she said. The couple is working with a number of partners, including engineering students at the University of Victoria. As part of the project, they plan to do an educational outreach program and collect oceanographic and environmental data along the way. The vessel is set to launch next summer from L’Anse aux Meadows, Newfoundland and then head 5,000 kilometres across the ocean to Ireland. © 2019 · Open Ocean Robotics.